This award showcases those who had the insight and creativity to create a new media channel to effectively grab their audience and effectively engage with them. The campaign of Pomysł na generated a significant sales increase and successfully repositioned the entire brand, breaking the negative image of instant products. 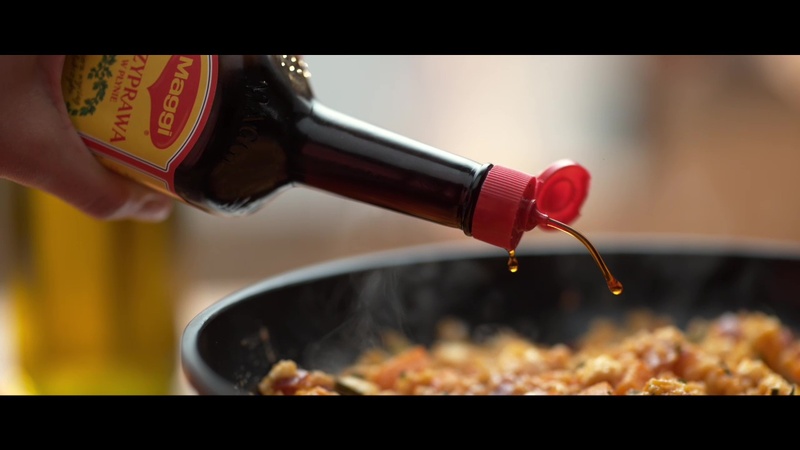 The brand managed to successfully integrate into contemporary culinary trends and respond to the growing consumers’ requirements in terms of nutrition quality. 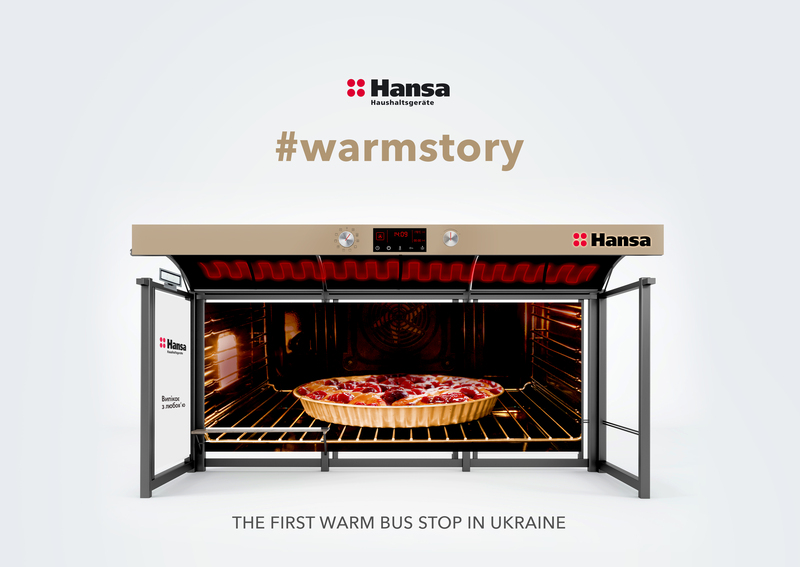 We convinced consumers that with Pomysł na they can cook efficiently, wholesomely and naturally. We successfully reboot the perception of the products “from the sachet”, leading to the first in years growth in brand sales, which almost doubled the dynamics of the entire category. The beginning of the summer outflow of customers from the pub coincided with the Champions League Final in Kyiv. 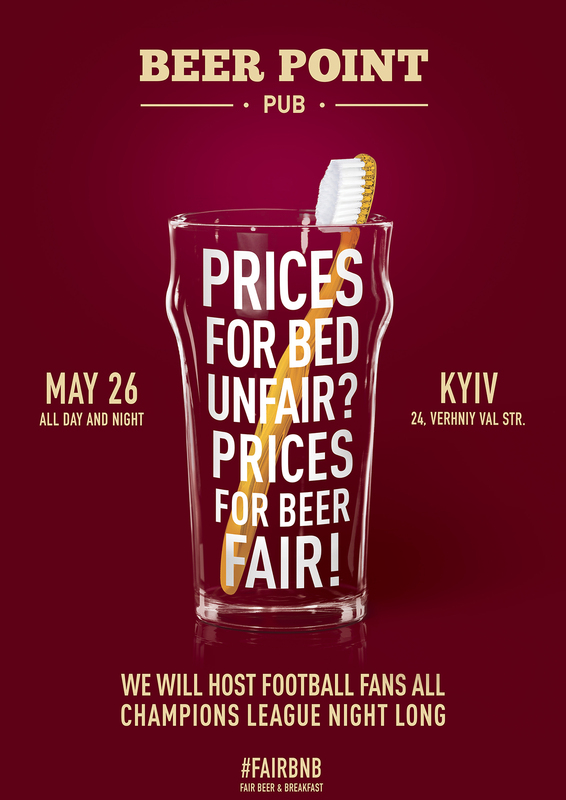 In anticipation of the match the greedy Kyiv hotels increased the rent prices up to $3000 a night. Without having a big budget for advertising, the pub didn't just try to survive in the summer period, but also tried to resist the greedy hotels. Beer Point decided to work all night long to host the foreign fans. We created an invent on Facebook - #FairBnB - Fair Beer and Breakfast. Everyone could drink beer in the pub all night long and celebrate the victory of the beloved team. In the morning free toothbrushes, breakfast and on board! It is the most difficult Task, to be innovative in the field, where everybody has been acting the same way, preserving the "market standard". Precious™ is the revolution in TV planning. Due to use of data & technology in the way, nobody has come up before. Thanks to usage of Precious, we have finally the chance to communicate with people really responsible for sales and business growth. In Maggi C ase, we targeted Light & Medium category buyers. 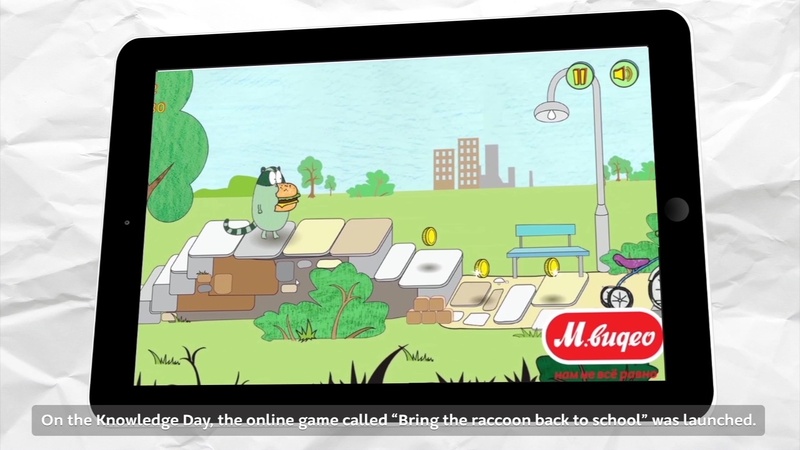 The campaign has successfully reached them, noticeably boosting awareness indicators & sales levels.